From the sauna and personal training, to its pool and picturesque views of downtown, every amenity at Modera Buckhead is designed to enhance life in a way traditional apartment living has yet to see. 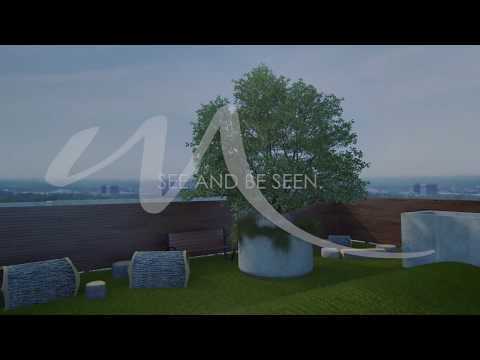 Modera Buckhead | See and Be Seen. Want to be among the first to call Modera Buckhead home? Connect with us today.